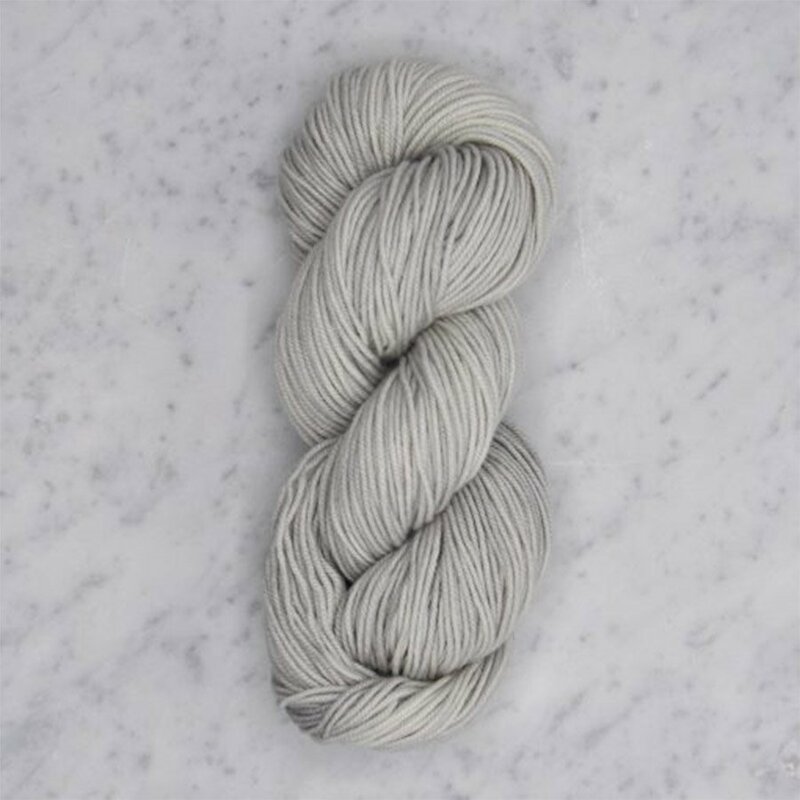 This cuddly, lofty Merino yarn is organic, earth-friendly, and machine washable – ideal for childrens' wear and baby gifts. 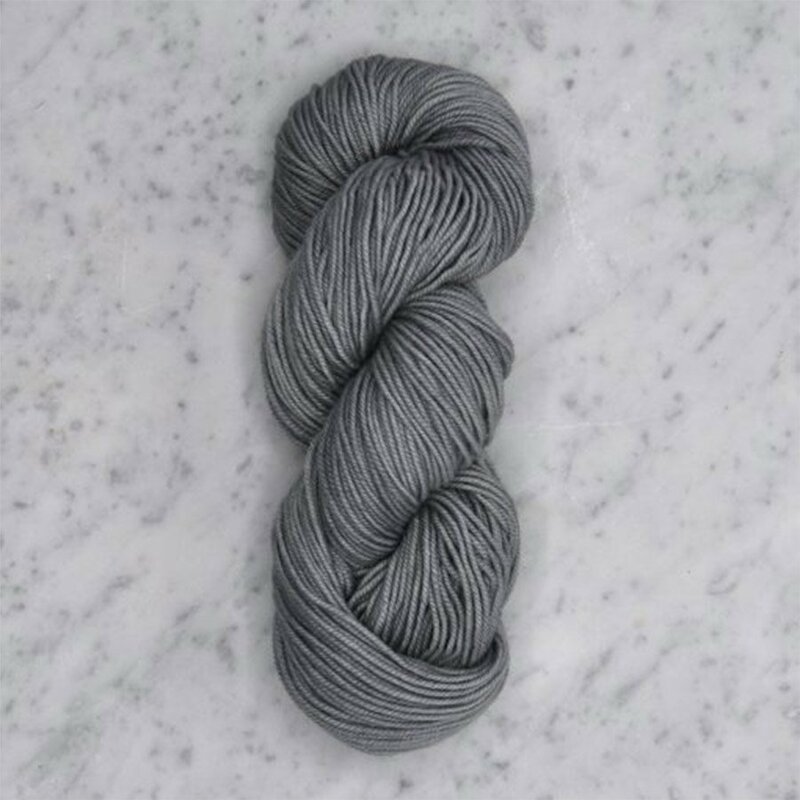 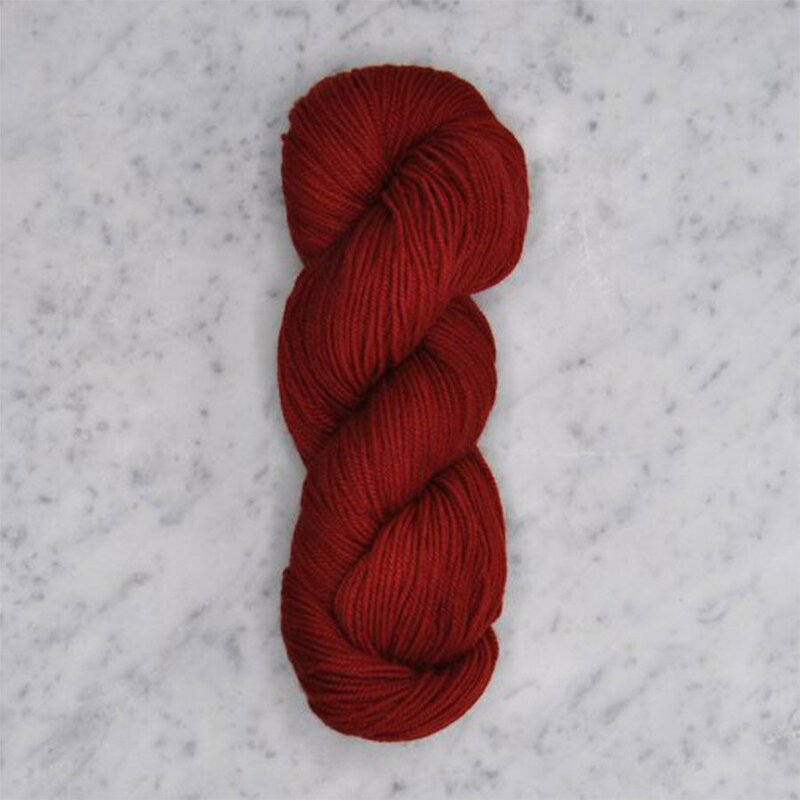 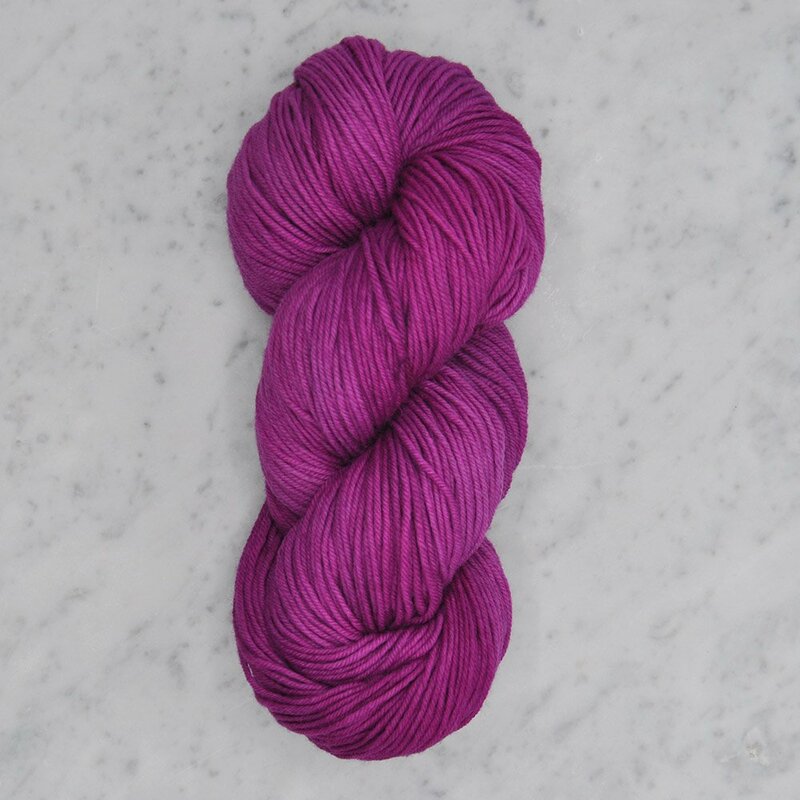 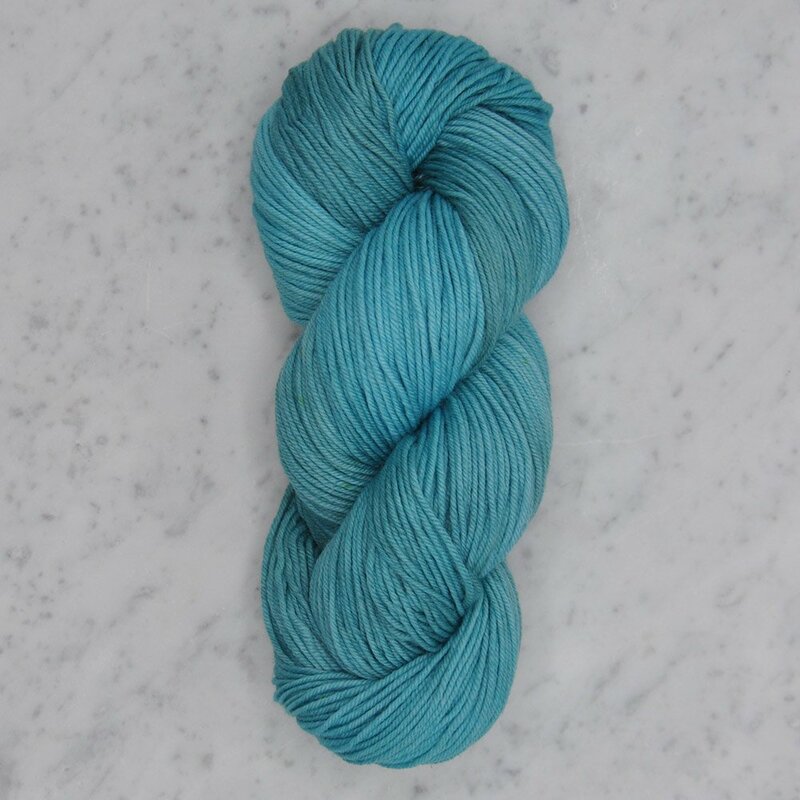 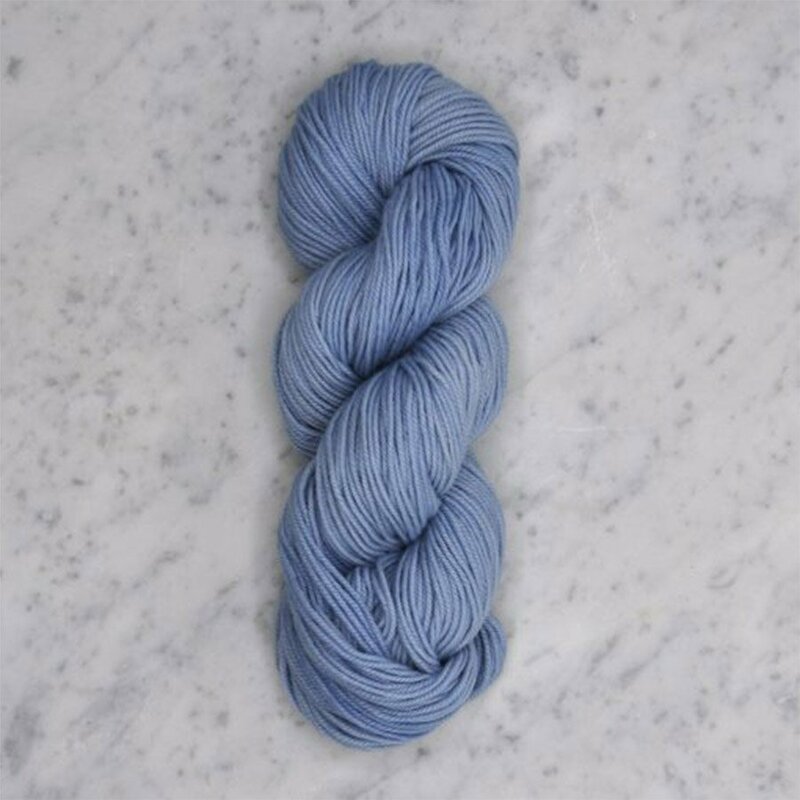 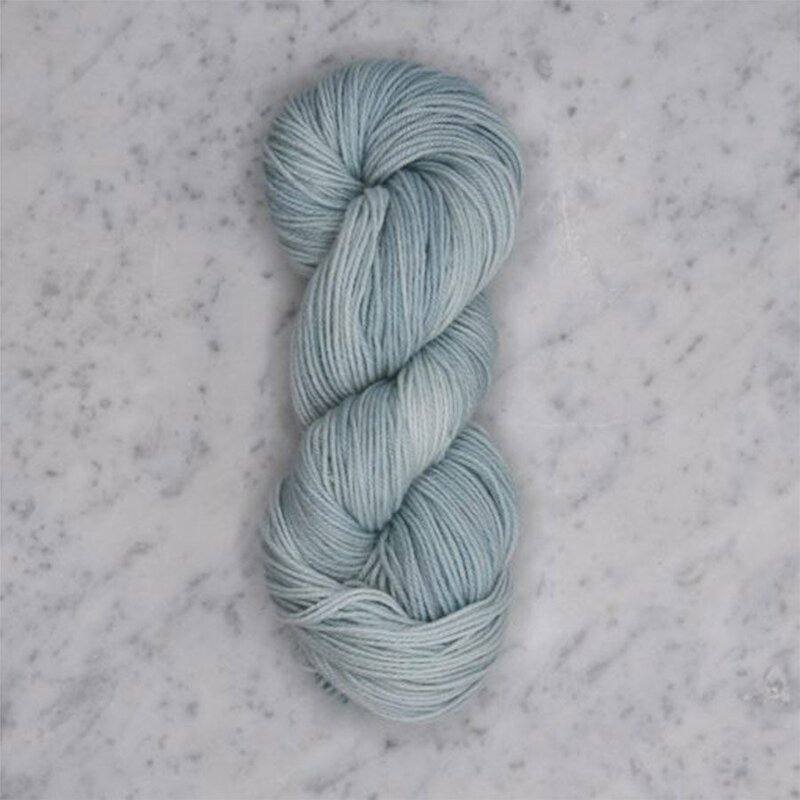 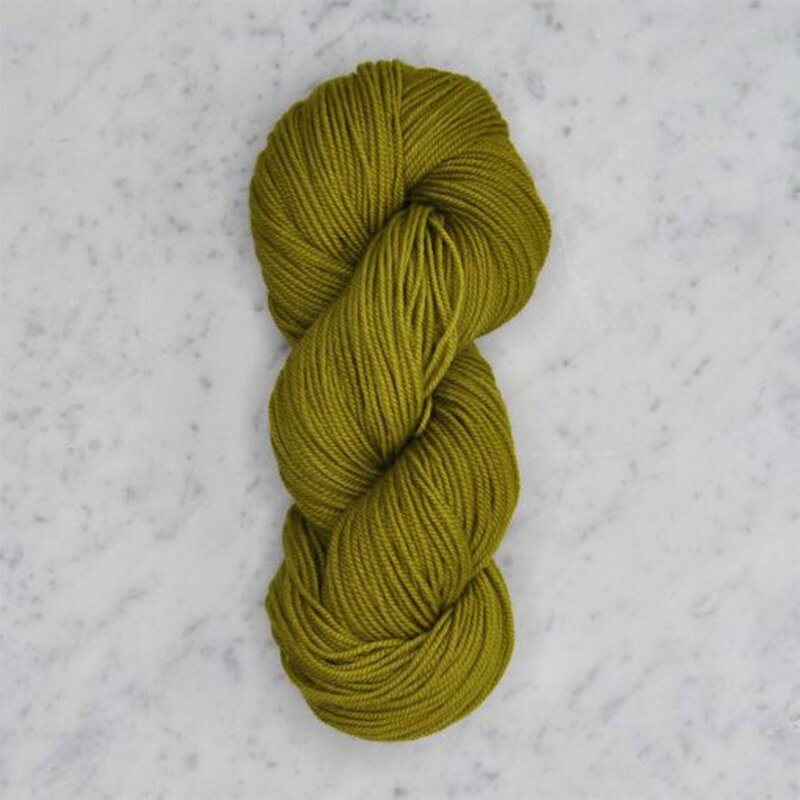 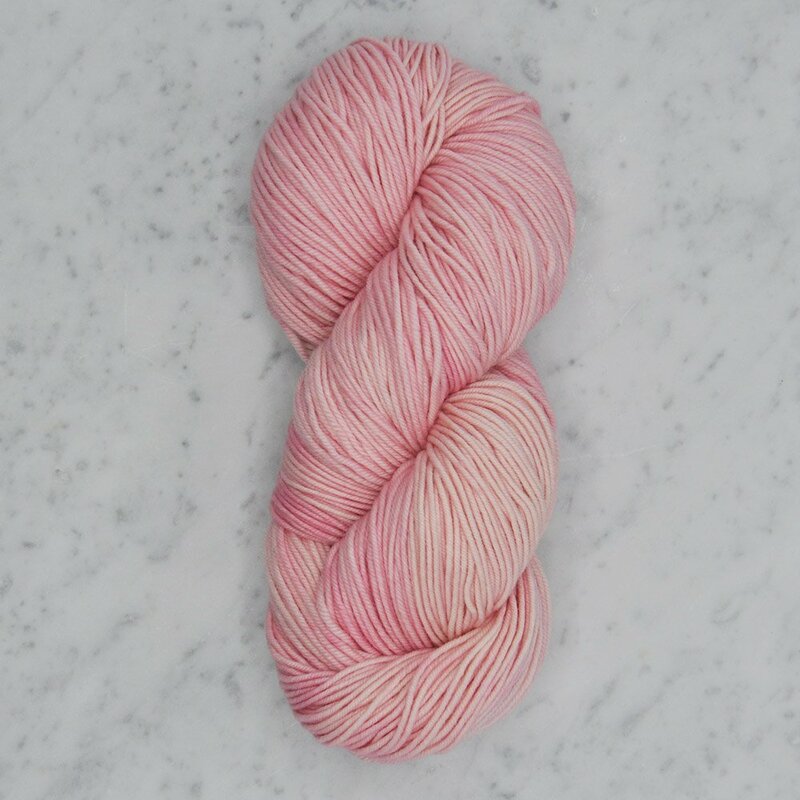 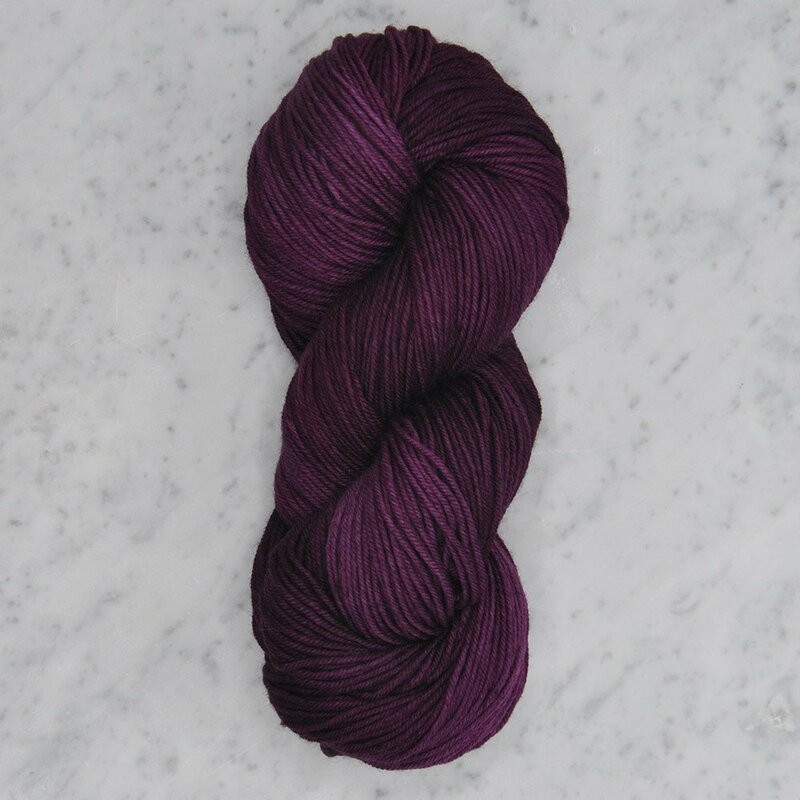 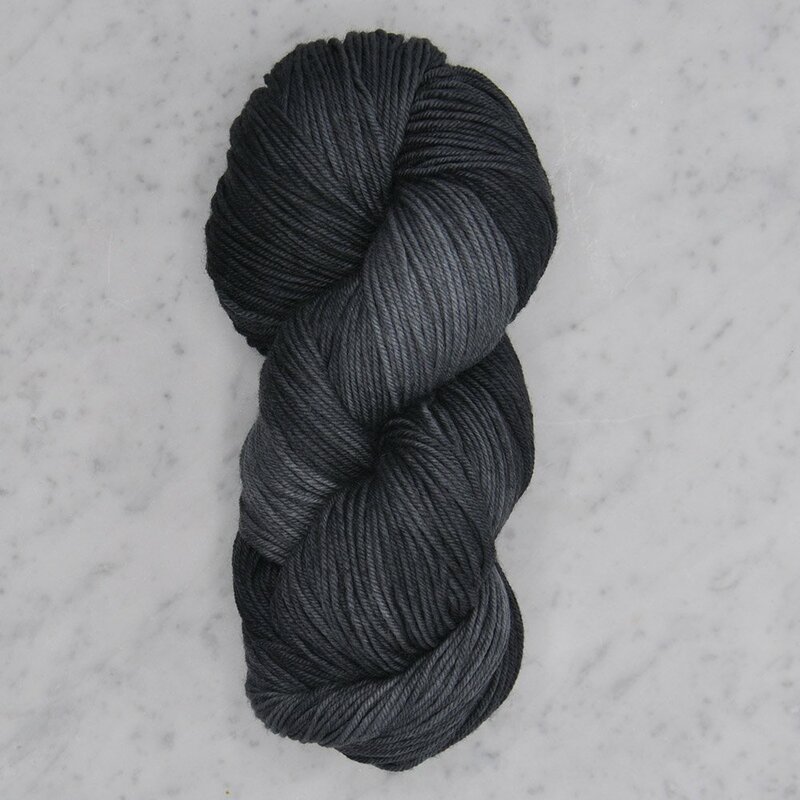 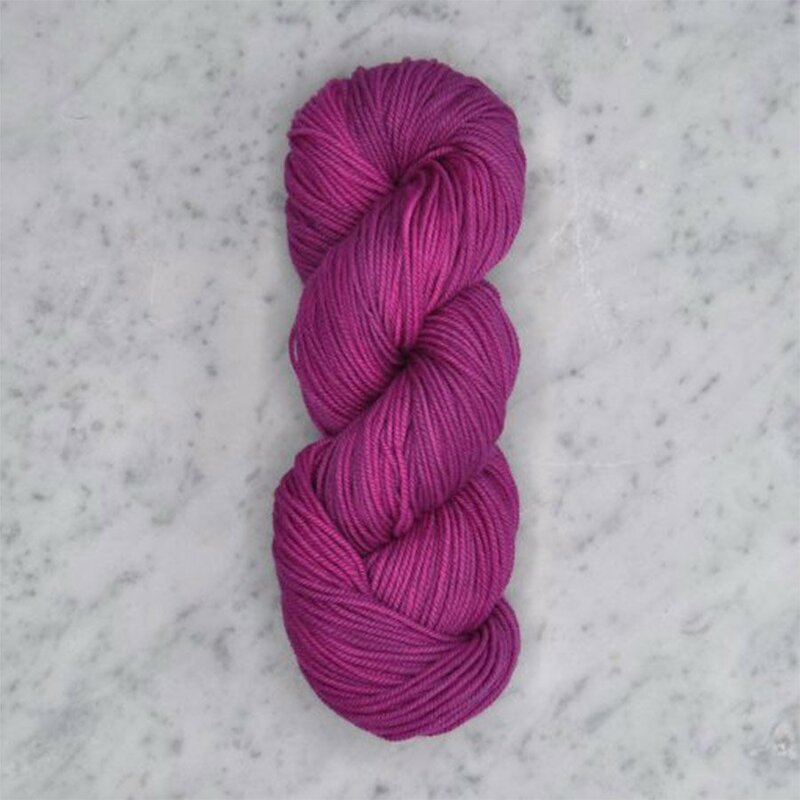 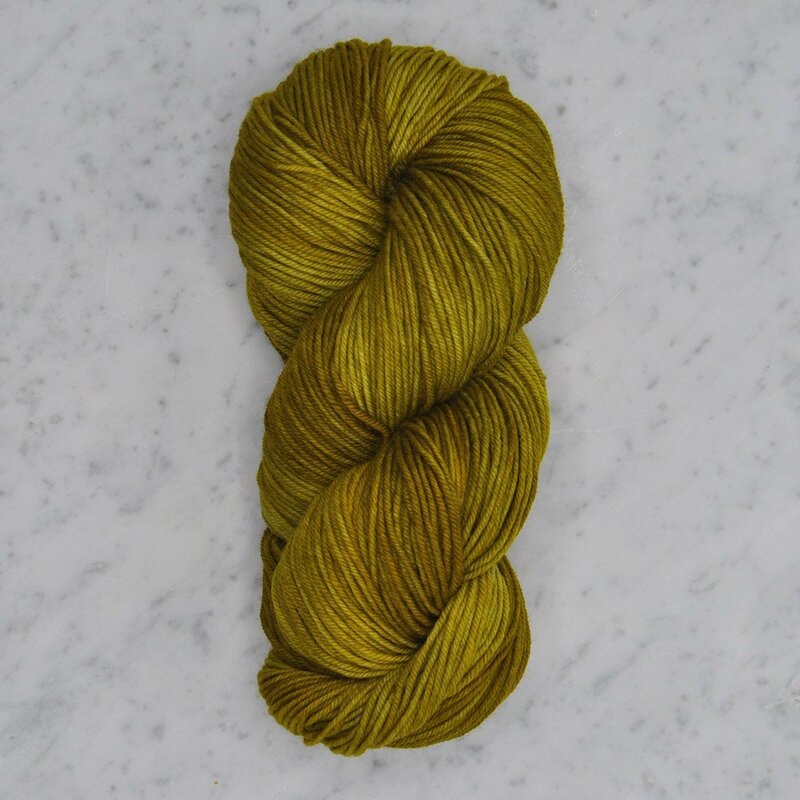 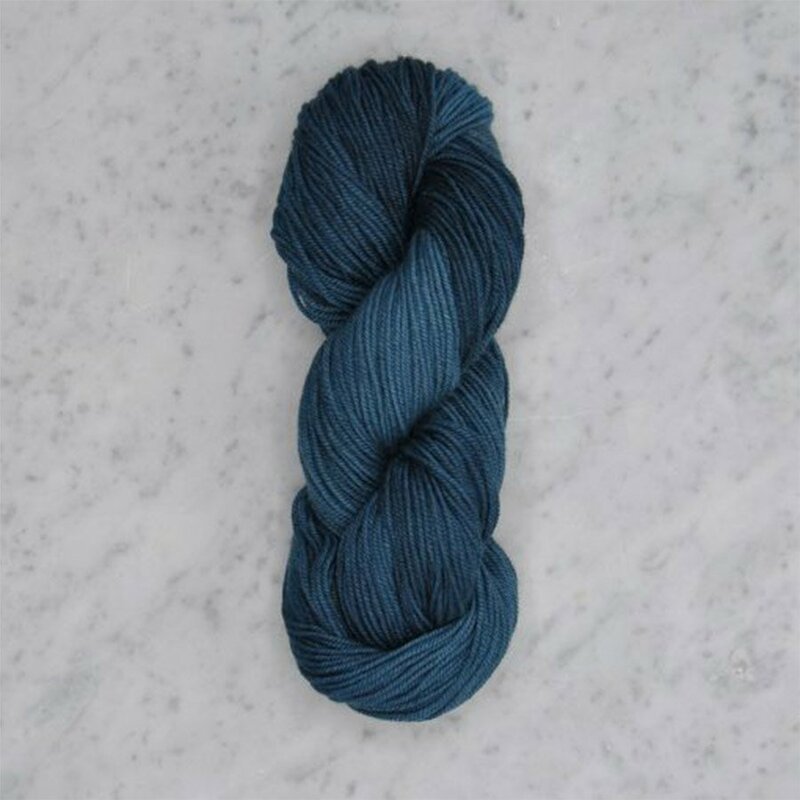 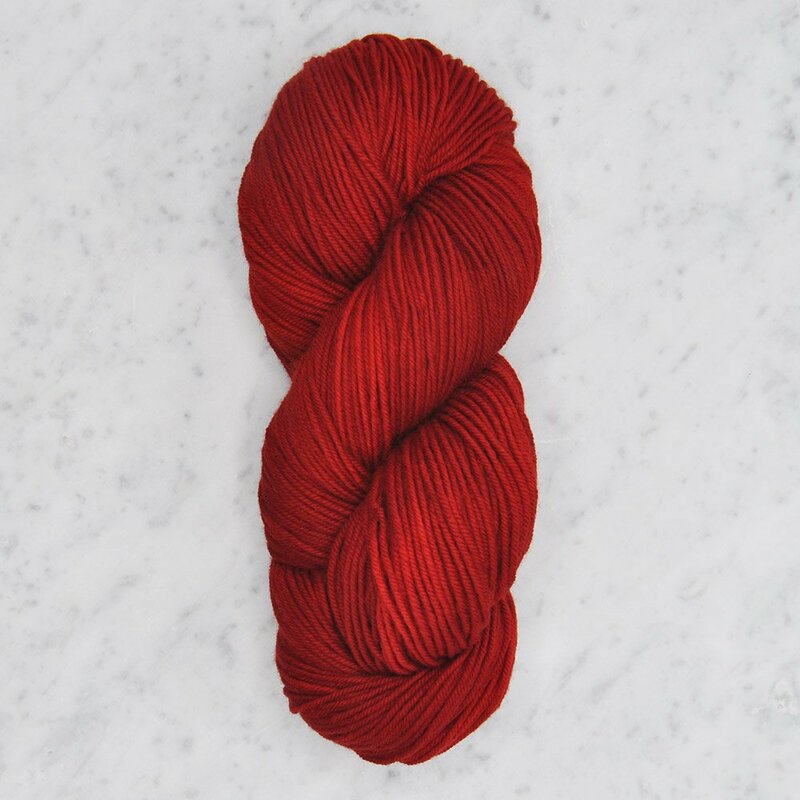 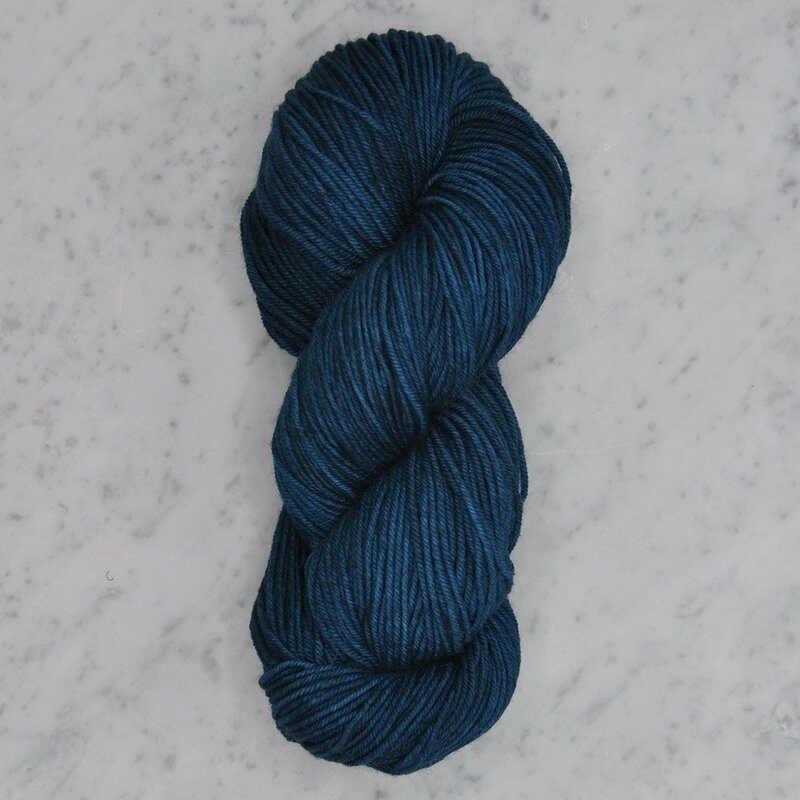 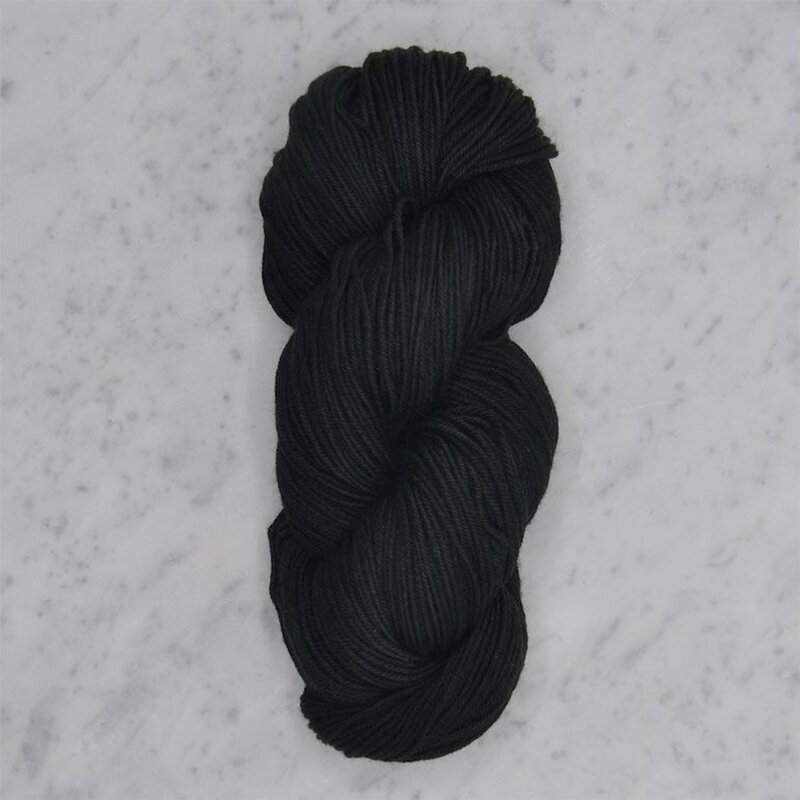 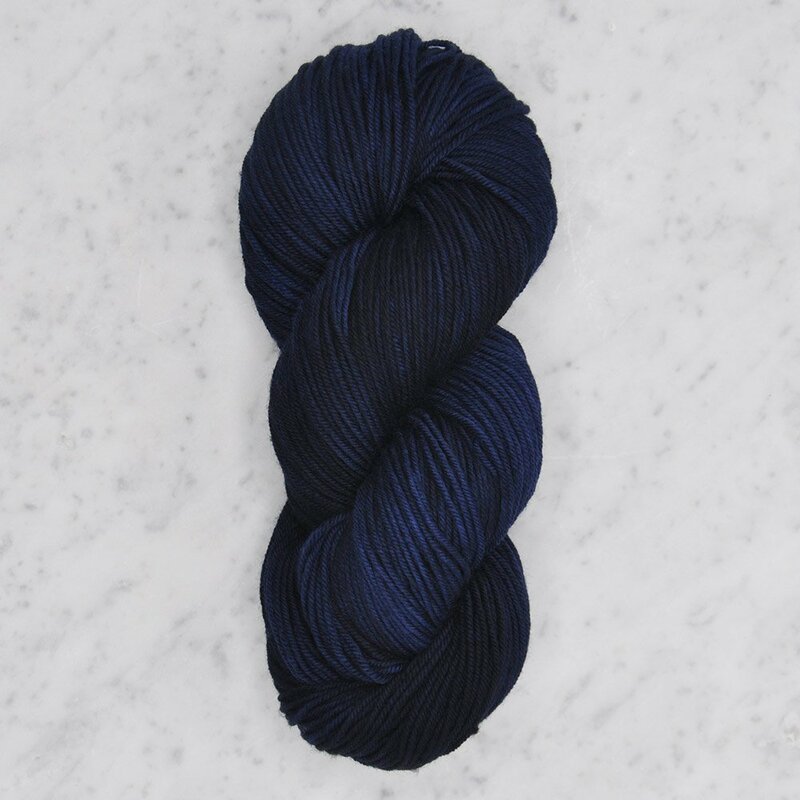 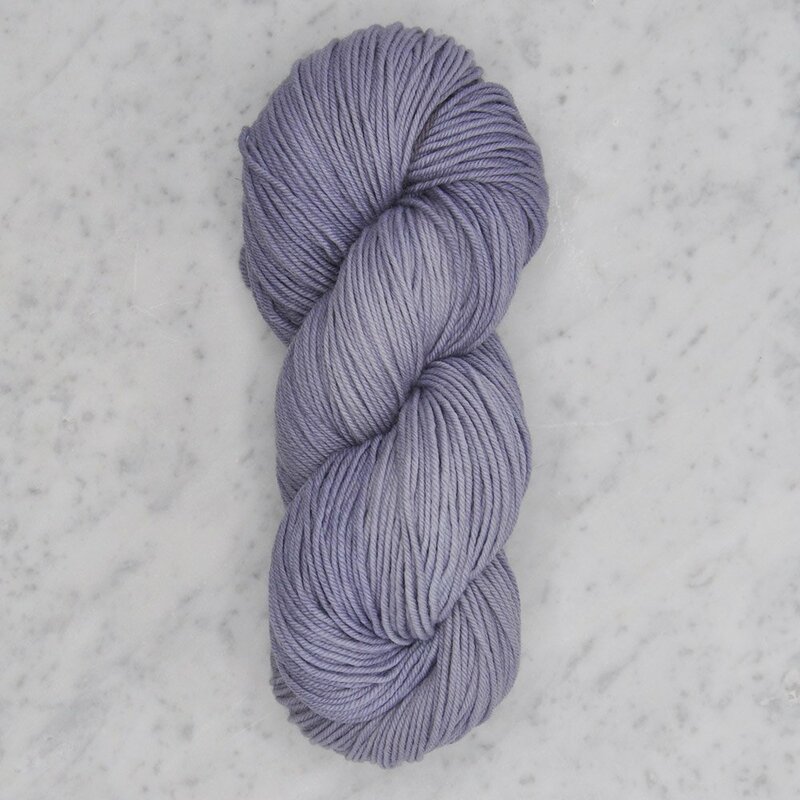 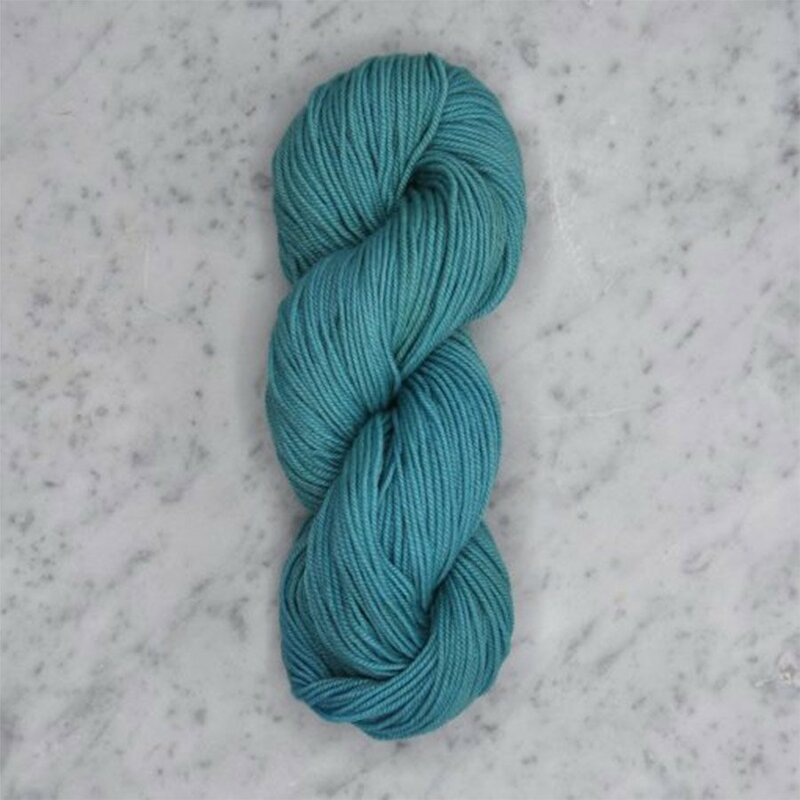 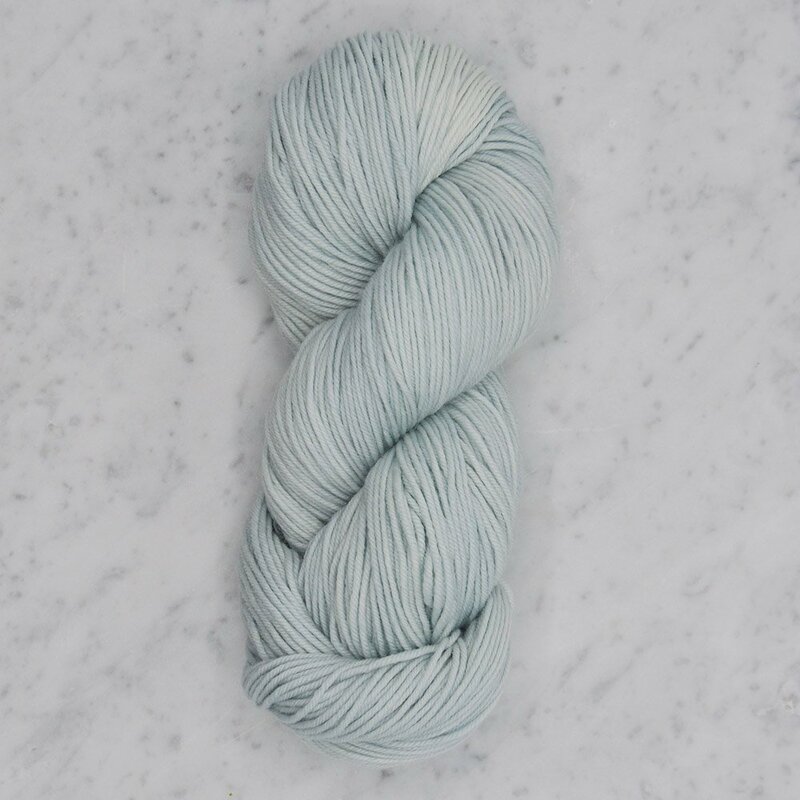 This squishy hand-dyed yarn is made with fine, GOTS-certified organic Merino fibers treated with Ecowash®, an organic enzyme that prevents felting. 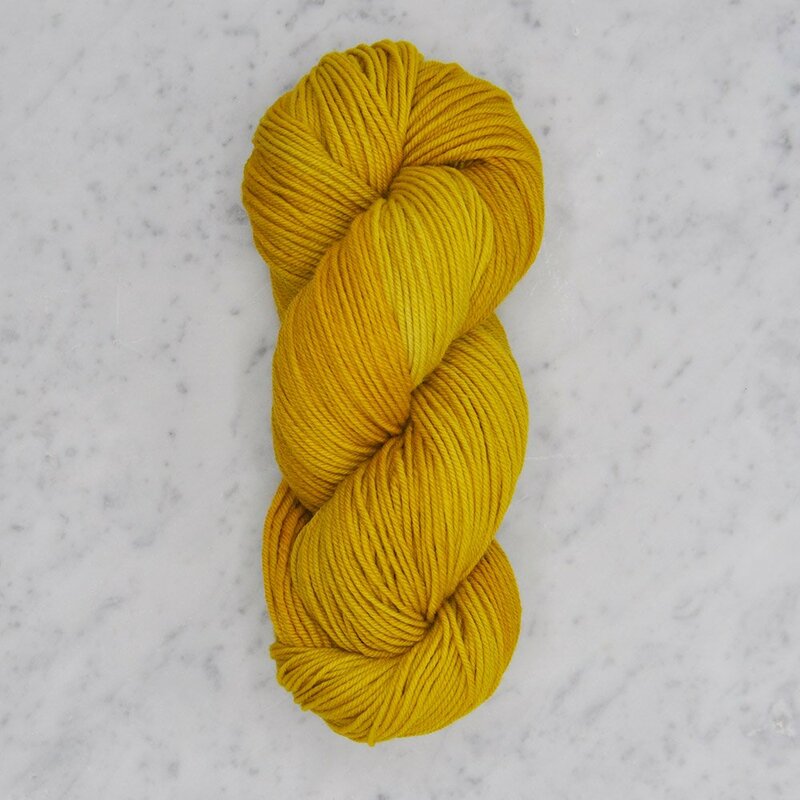 Dye lots will vary, so please purchase enough to finish your project.